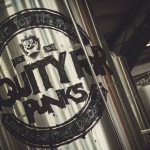 BrewDog, and its never-ending EquityforPunks crowdfunding campaign, has updated its filing with the SEC as the US offer, under Reg A+ nears. 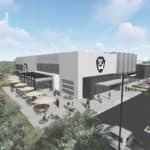 BrewDog management originally filed its first Form 1-A in early March. The most recent filing will reflect comments and requests from the SEC staff – a normal process for approval. A shout out to SEC staff is in order as we are hearing they are doing a great job in moving things along regarding issuing companies interested in using the updated securities exemption. 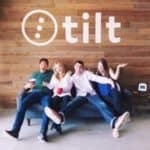 The offer is to raise $50 million in capital. 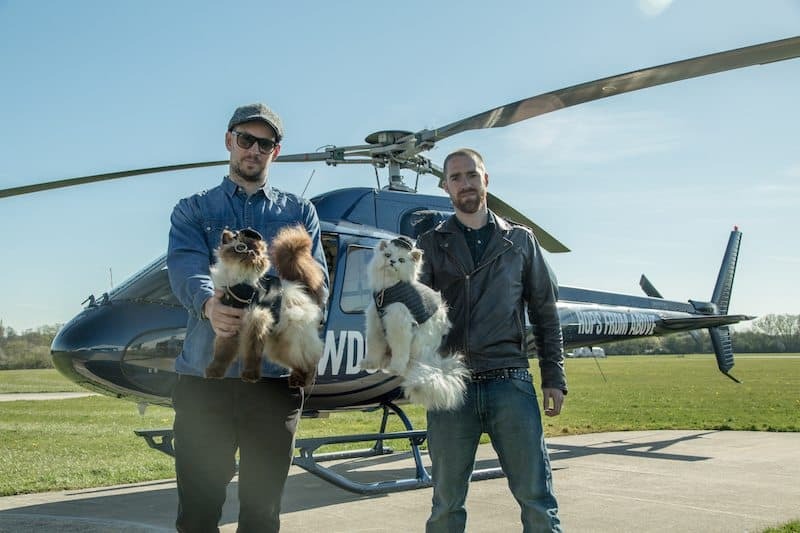 After all fees, BrewDog hopes to net out $46.6 million. 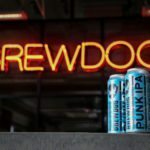 BrewDog is using an underwriter, Source Capital Group, which accounts for the bulk of the fees. 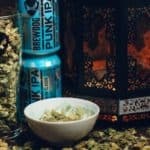 Kendall Almerico, a well-known attorney in the investment crowdfunding space is representing BrewDog on the legal front. 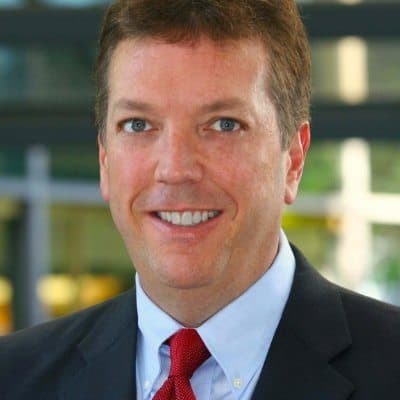 Almerico happens to be a partner in an investment crowdfunding platform called BankRoll. 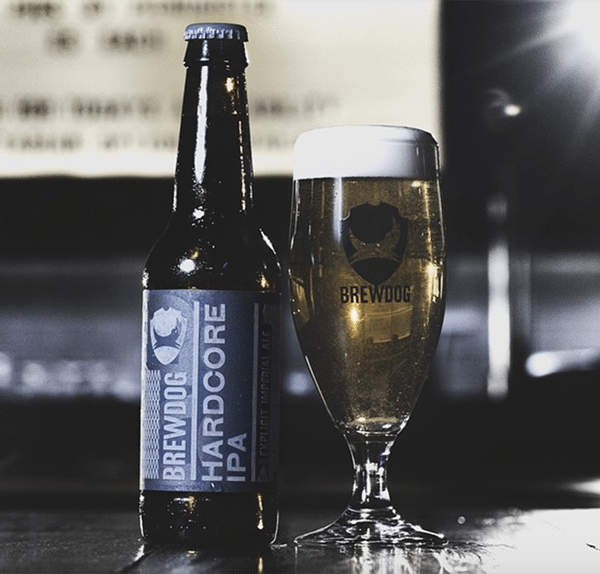 He told Crowdfund Insider this past March the offer will be listed on BankRoll a bit of a coup as BrewDog will be a high profile offer. 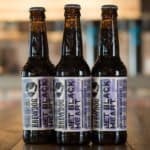 BrewDog has a well-deserved reputation for some very creative guerilla marketing tactics. 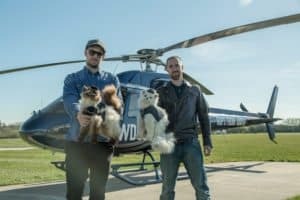 Next thing you know they could be dropping FatCats out of the sky over Columbus, Ohio. The offer is for 1,052,632 shares at a price of $47.50 per share. Minimum purchase is $95. 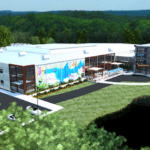 Expect investors to also receive some interesting perks along with their ownership in this fast-growing craft brewery. While the filing with the SEC does not indicate whether or not shares will trade on an exchange or ATS at some point in the future, I would not be surprised to see BrewDog listed on OTC Markets at some point in the future. 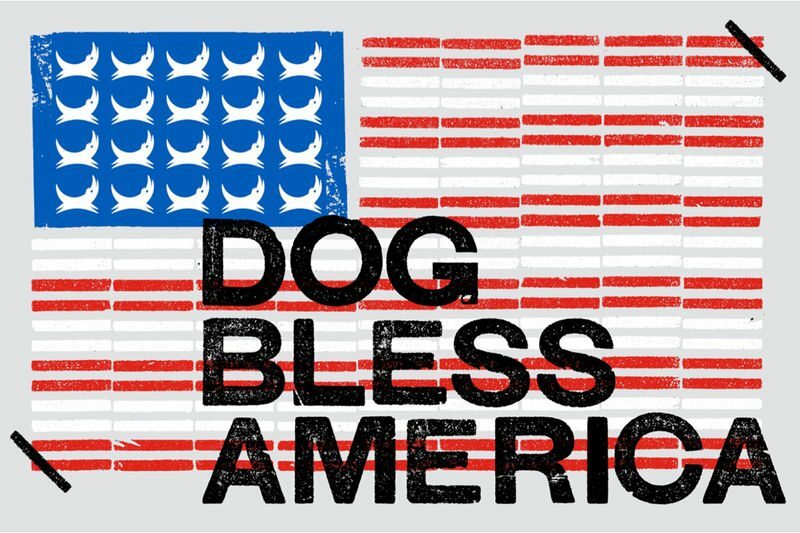 BrewDog USA is an expansion of BrewDog plc in the UK (which currently is the sole shareholder in the US offshoot). 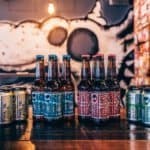 The company is the “largest and fastest-growing craft brewer in Europe.” The company also states is has been the “fastest- growing food and drink company in the UK for the last 4 years.” It all started with a £20,000 bank loan and a good bit of determination and a love of good beer. 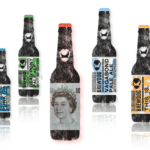 Today BrewDog has staked a calim as one of the largest equity crowdfunding offers of all time. 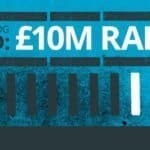 Over £20 million has been raised online. 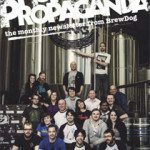 BrewDog now has over 35,000 shareholders that probably great brand ambassadors too. This entry was posted in Featured Headlines, Global, Offerings and tagged brewdog, brewdog usa, brewery, uk, united kingdom, united states, us. Bookmark the permalink.